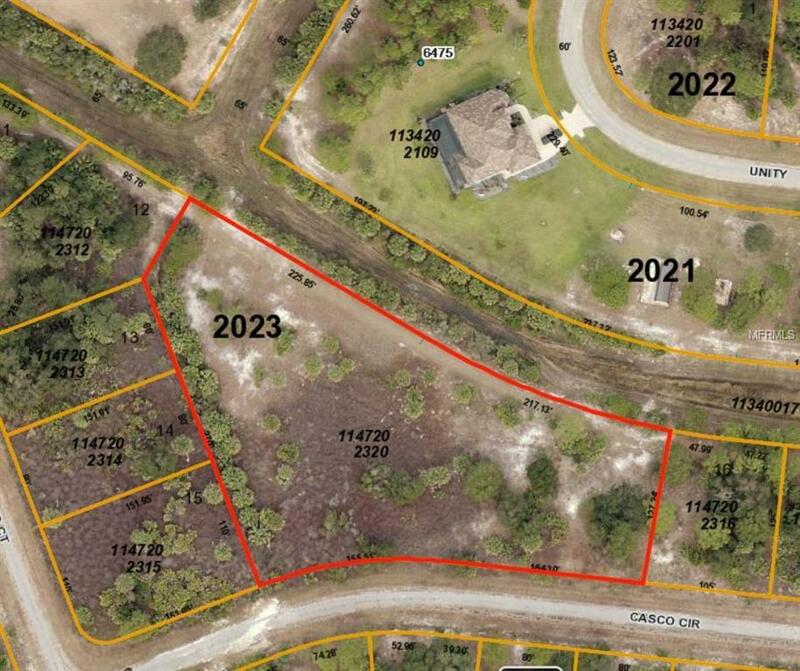 Great over sized 1.74 acre site in the City of North Port. Property is zoned residential for single family uses. Property requires well and septic. Electric availabe at Casco Cir and Pilgrim Rd. Solar alternatives available. Survey recommended for accurate measurements. Pet Restrictions Per City Of North Port Code.